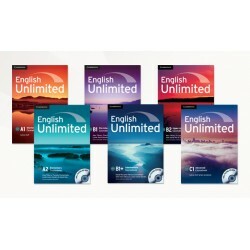 English Unlimited is an innovative, general English course for teachers who want a course that teaches learners the English they will need outside the classroom. 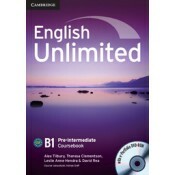 Centred on purposeful, real-life objectives it prepares learners to use English independently for global communication. 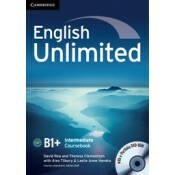 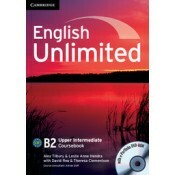 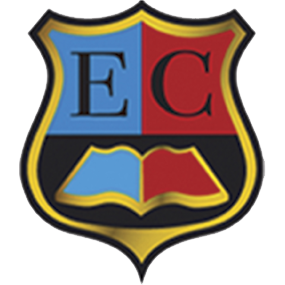 English Unlimited is a six-level (A1 to C1) CEFR goals-based course for adults.